Not to say you can’t rock bright vibrant nails in fall and winter because I do but there are also gorgeous fall colours that can look just as pretty. 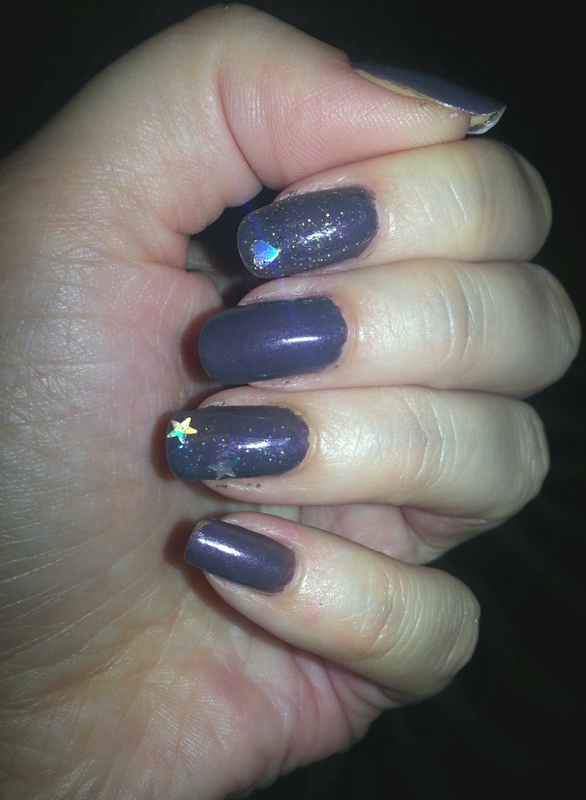 One thing I love about earthy tones for nails is that it gives it a very classy and sophisticated look. 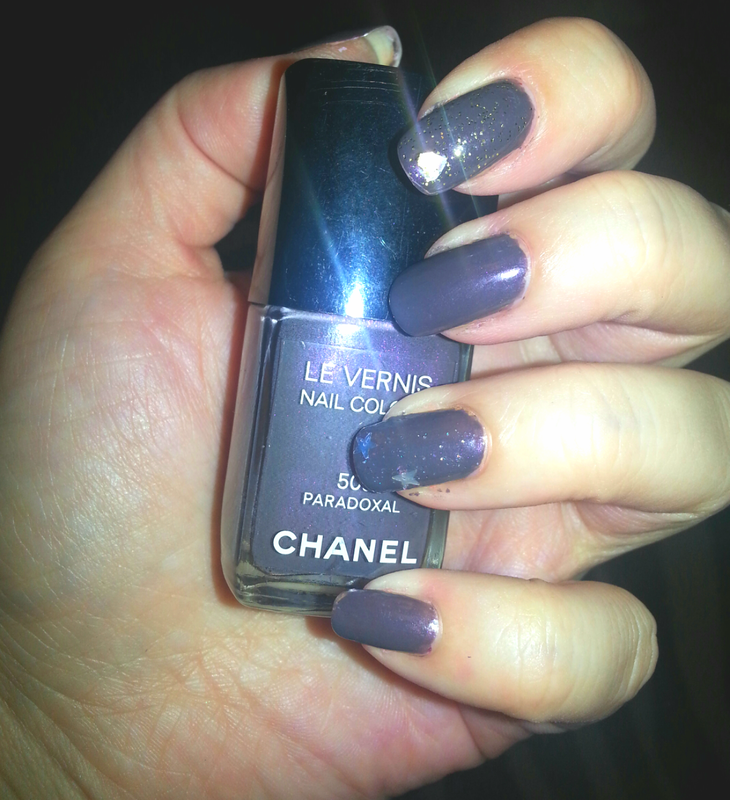 The nail polish I am wearing is Chanel 509 Paradoxal. It applies so smooth and creamy and it does not streak. You really only need one , max 2 layers and you’re good to go. There is one thing I do not like though. 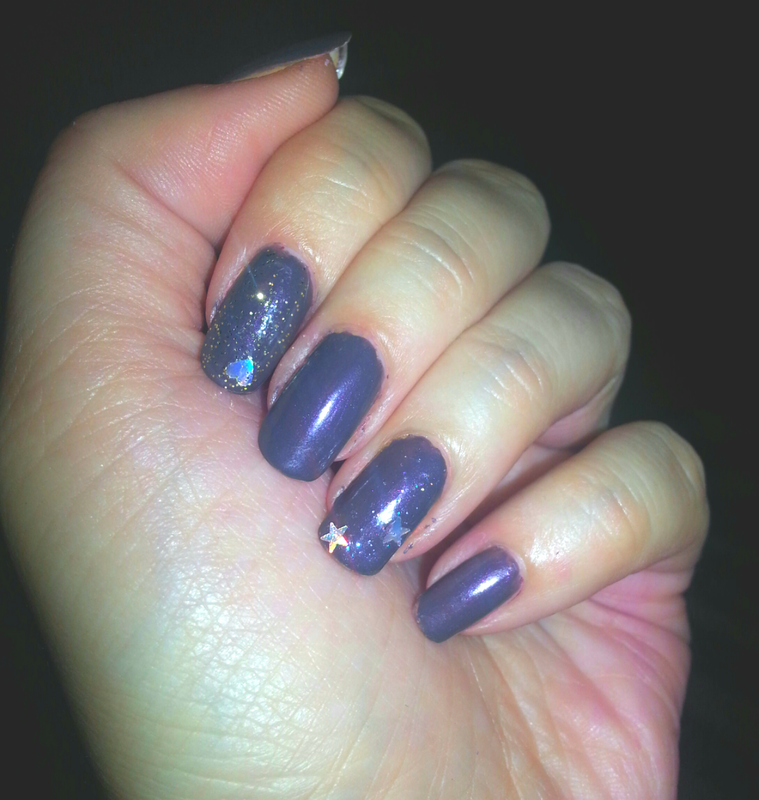 In the bottle you see that the polish is a dark grey colour but it has some purple shimmer coming through. This is what attracted me to this polish, BUT when you apply it to your nails, it’s just dark grey. I mean yes you can see some shimmer but not as much as I’d like. That was a bummer. I love that colour, it’s very good for autumn! Isn’t it?! I got a few more , really pretty golds for fall/winter time too. that came out really nice. I like it. I have not used Chanel nail polish before but from what you wrote it seems great. I have a few and I really like them. They are very easy to apply without any streaking. The colours are very sophisticated looking too !